Applesauce is one of those dishes that we often buy in a jar, even though it tastes better when it is homemade—and is almost impossible to screw up. Our Fresh Applesauce is as easy as can be, but you can probably make a decent applesauce without using a recipe at all. Use the freshest apples you can find and follow these tips below. Our test kitchen prefers using a variety of apples to keep the flavor and texture of the applesauce from becoming too one note. Almost any cooking apple will make delicious applesauce. Try a mix that includes McIntosh, Honeycrisp, Granny Smith, Fuji, or Jonagold apples. And be sure to peel and core them thoroughly and cut the apples into uniform pieces so that they cook evenly. 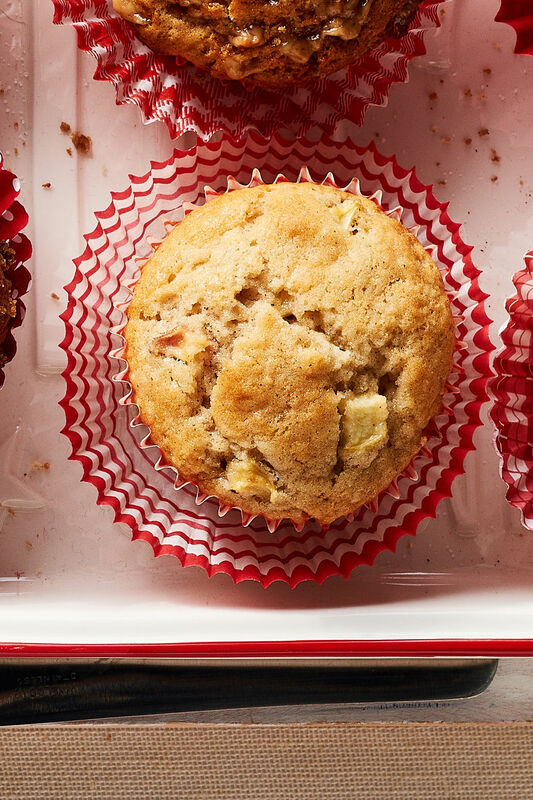 A little bit of fresh lemon brings out the flavor of the apples, adds brightness, and balances out the sweetness of the sugar (more on that in the next step). Our applesauce recipe calls for one half of a lemon, sliced. Be sure to remove all of the seeds! The lemon slices are removed and discarded when the apples have cooked down and thickened. 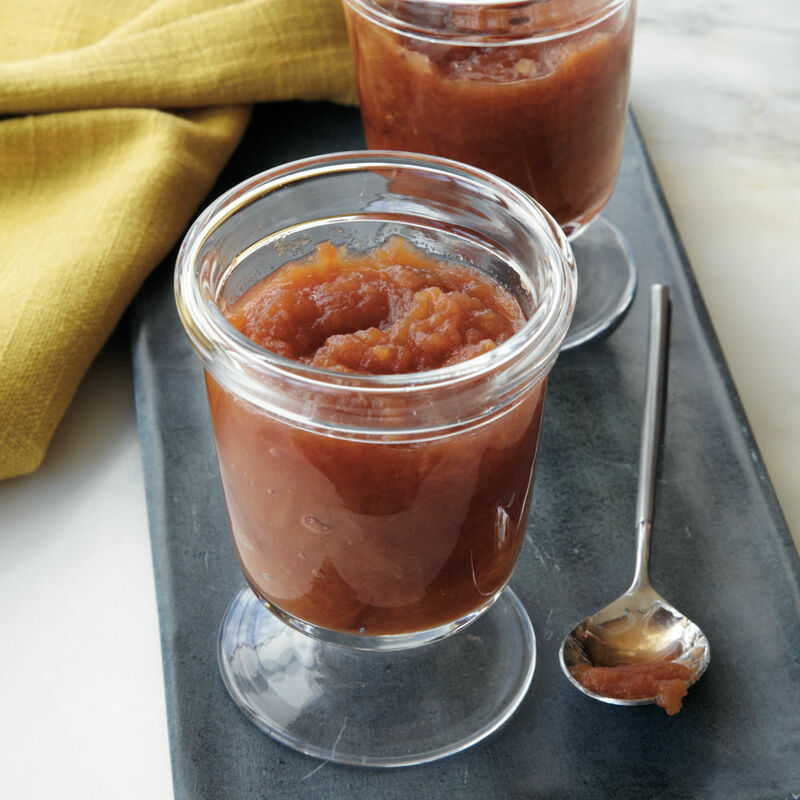 White granulated sugar is a fine way to sweeten applesauce, but the rich, caramelized flavor of brown sugar (either light brown or dark brown) really complements the fruit. Brown sugar, especially dark brown, is very sweet, so start with a small amount, and add more to taste. Honey or maple syrup also works well as a sweetener, especially if you are adding spices such as cinnamon or nutmeg to the applesauce. Or, if you’re watching your sugar intake or prefer your applesauce on the tart side, feel free to omit the sugar entirely and avoid tart apples like Granny Smith.